Nice, thanks for sharing. My Justice frame still hangs up in my parents garage. I wonder how much truth is in some of those statements. The Dave Cleaver one in particular. Was Danny very much on the scene at the time of the Edd tongue frames? 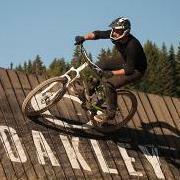 when was Matt staples ripping about on that inspired proto? I think it's fair to say that Edd and Martyn kicked off the 24 revolution, and provided a lot of inspiration. 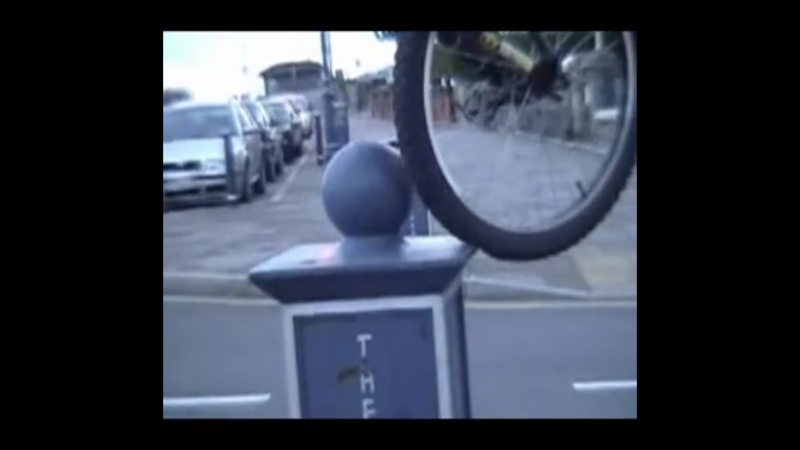 It's still nuts to think back to how innovative Edd's riding was, even in the Pashley days. Some of those videos where the faces of other people (like his brother Matt, and Akrigg) were just "wtf" after he'd done something inconceivable. There was that video of Danny riding the first seatless Pure, so that would have been circa 2006 or something I guess, if not a tad earlier still? Footage may be a tad older of course. Danny had of course been riding for ages at that point, but I seem to recall that video being not too long before he became better known. That's a similar time to when I first built up my old et24. Definitely. 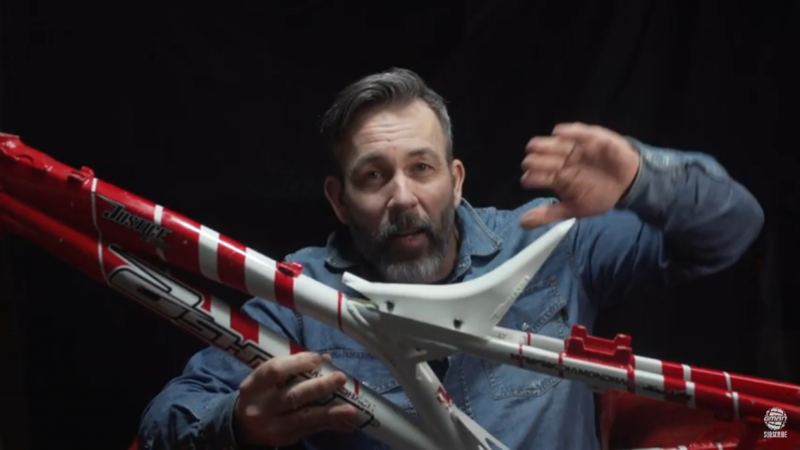 I tried to find my old copy of Ride:Cassette recently but to no avail - always enjoyed his BMX vids, might try and hunt some down this afternoon while I'm procrastinating. I'm not sure the chronology of it quite works out like that. 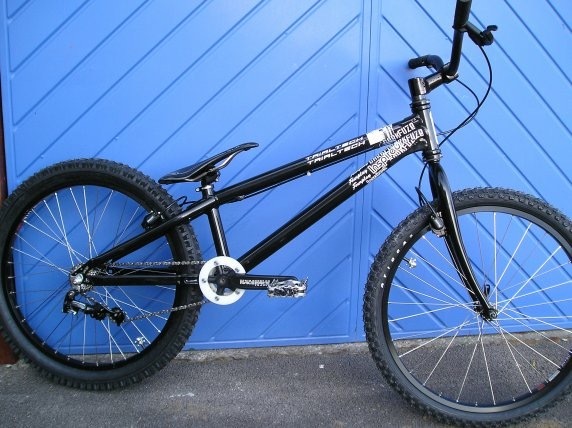 The first prototype Inspired was around before Danny was involved with Inspired - think Matt Staples may have been riding it? Danny definitely had input in developing it after he rode one. I don't think it was a case of him requesting an ET clone and Dave starting Inspired up though. A bit of artistic licence there perhaps then. Would be interesting to see the prototype Inspired actually, if it still exists. Totally forgot about Kris Leeson, definitely a pioneer. Is that a V brake mount I see? I haven't seen any old 24" street footage in a way. I forgot how long they used to be, compared to today's bikes. 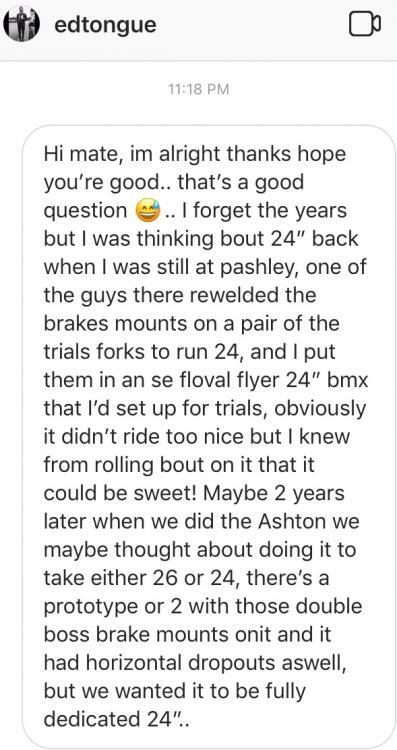 I can remember hearing that Ed and Ashton tried a set of 24" wheels on a Pashley Mhz and because it was so fun, the idea of the dedicated 24" was born. I was trying to find the Buthiers footage of Staples riding the first fourplay proto... Anyone know where to find it? And a disc mount with no chain stay/seat stay brace! 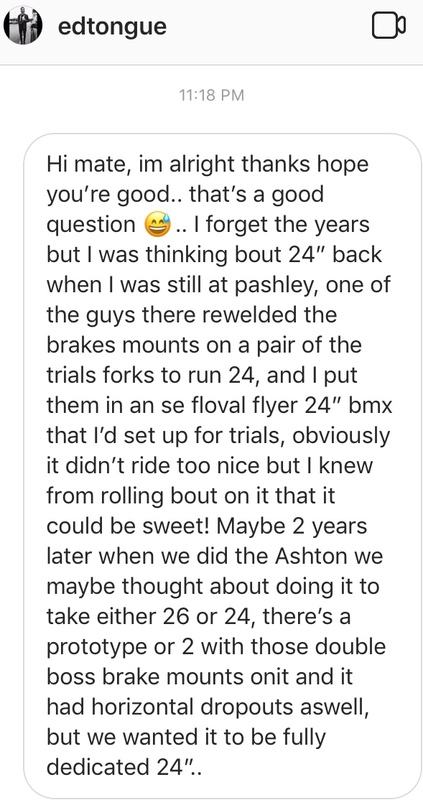 Yea, I'm not saying Ashton Bikes was the first ever to have a 24" trials bike, just the route they took to getting to the ET frame. It's all good - I wasn't having a dig about Curtis/Leeson, that was genuine curiosity. I wasn't sure when they first started popping up - I was a straight up 20" fanboy back then and was totally lacking any f**ks to give as far as anything bigger went. 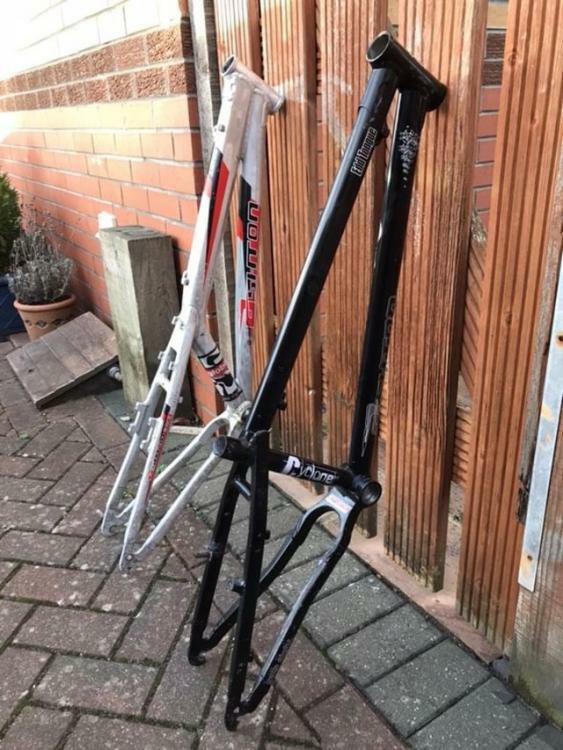 Not only were Leeson making 24” bikes around that same time, they had pegs on the rear wheel too! So ahead of their time it hasn’t even happened yet. I can remember the MBUK it was featured in like it was yesterday. I recently went through the garage to find my first ever Ashton Ed Tongue frame. 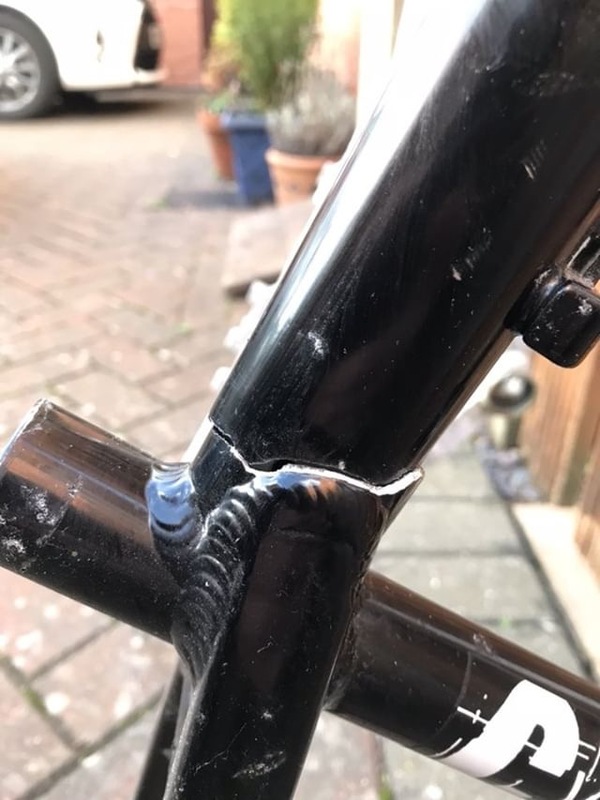 Rode it till it cracked, then received a second one to ride which didn’t last long because I had a Leeson 24inch in brown colour on the way. That was around the time Matt berridge had a Curtis one made in Racing Green. 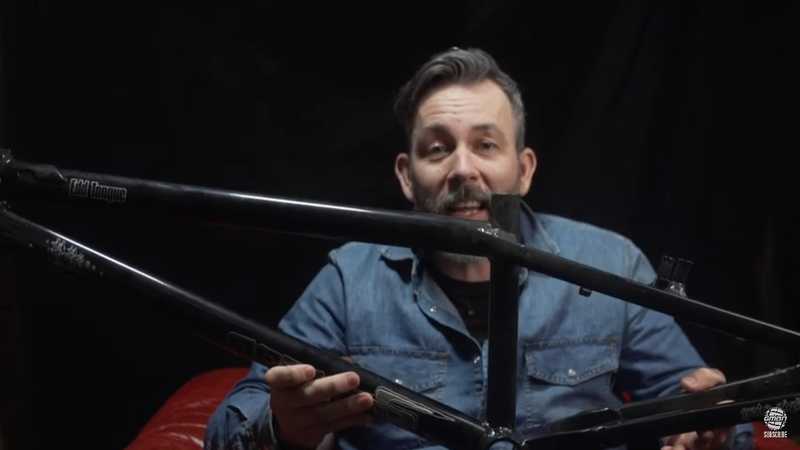 Leeson made a few frames for certain people and it started to kick off. I went back to 26inch for a little while, then Inspired brought out the first 24inch fourplay too the public to buy in black. 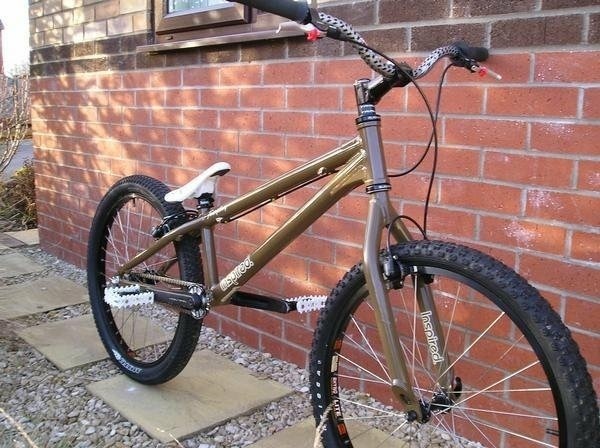 That frame is still around in my mates garage in mint condition. That followed on to the brown one then the Racing green. So had a little chat with Ed, posed a question, here’s his answer. This my friends, is the source of The Nile. I loved how Clive was able to indulge Kris and Ed by building more or less anything they wanted. Perhaps if either of them had continued to ride trials seriously there’d be more examples of innovation from L3350N 81K35. I totally forgot to mention Ashton gave me a whole 24inch prototype bike to test for a little while which had the horizontal dropouts. I will have a browse on one of my old hard drives to see if I have a decent picture when I had it. Got some screen shots of it, but it is in the beginning of this video which we blanked out as it was hush hush at that time. Wasn't there a Leeson Resurgence Rumour flying around not so long ago? Hes riding the prototype here. 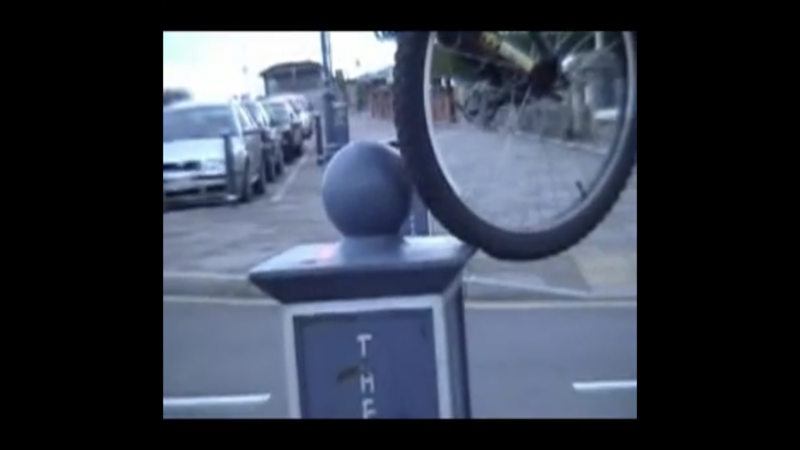 Listen to the commentator, “next they’ll be doing bmx tricks”. Cue John Langois..